Many wells produce some amount of natural gas along with crude oil. Others may produce mostly or only natural gas. Whenever there is enough gas coming from the well to be worth collecting and selling it, additional equipment and vessels need to be added to the tank battery and wellhead. All of the equipment intended for handling gas production together is called the gas system. It begins at the separator, where gas breaks out from liquid well products. Pressure is an important consideration in any tank battery. It forces fluid and gas through the different vessels, and helps prevents loss through evaporation. Pressure is controlled by valves, both in the gas outlet line and the water and oil outlet lines. The oil and water lines use diaphragm controlled valves to maintain backpressure. The gas line will also use a diaphragm backpressure valve. 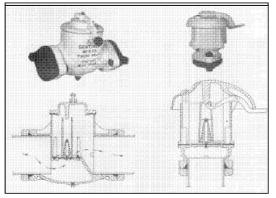 Diaphragm valves have an arrangement that uses a spring and bolt on the top to adjust the dump pressure. Figure 1. 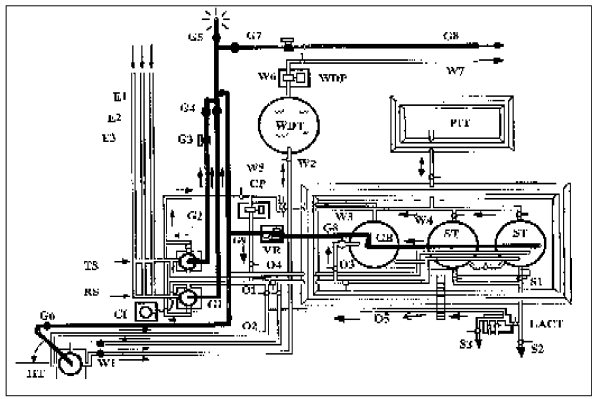 A diagram of a tank battery. The gas system is labeled G.
Fluids can only flow from a higher pressure to a lower pressure vessel, so the separator will have the highest pressure of all the vessels in the tank battery, and the stock tanks will have the lowest. This pressure balance is controlled by the gas system. Wells are usually tested regularly each month. Part of that testing is a measurement of the gas pressure and volume that is being produced. 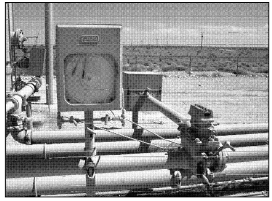 The well will typically be produced through to the tank battery so that measurements can be taken by a meter, like the one shown in Figure 3. Figure 3. 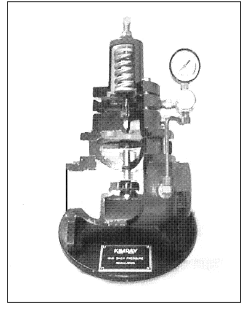 A meter used for testing gas pressure. A gas system can be divided roughly into a high pressure system and a low pressure system. The high pressure system is not truly at a high pressure, particularly when compared to pressures downhole; the separator may be the only vessel that is part of the high pressure system. However, the separator can have a pressure of between 20 and 50 psi, which is enough to require caution. In some cases, particularly with marginal wells, the gas produced may be a very small amount. The casing may just be left open to vent whatever gas is produced. Enough gas may remain in the fluid, however, that a separator may still be required. Other vessels that might be considered part of the high pressure system include any heater-treaters or wash tanks that may be under more than a few pounds of pressure. The low pressure system is largely made up of atmospheric tanks, such as stock tanks. 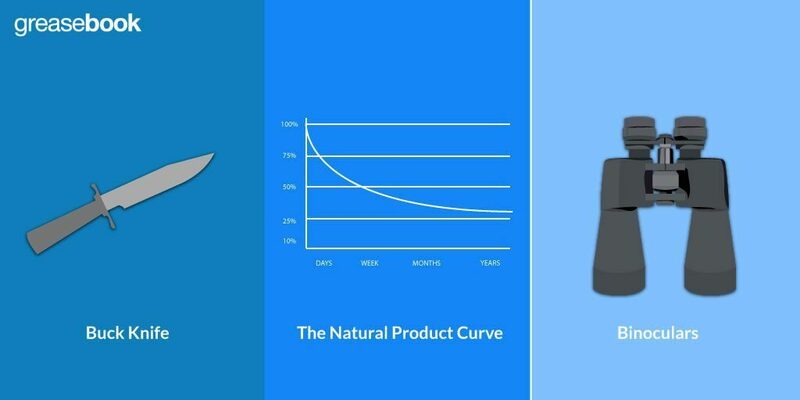 Stock tanks will normally have a few ounces to a few pounds of backpressure, which helps to prevent loss by evaporation. Gas will usually flow out of the tanks’ gas outlets and from there to the vapor recovery unit, with a small amount of pressure held by a valve. Even though the pressure is quite low, a safety release valve is still necessary. A simple option that is popular is to use a length of L shaped pipe. This can be used with a diaphragm valve as a safety valve if pressure should build in the vessel. The vapor recovery unit is also considered part of the low pressure system. 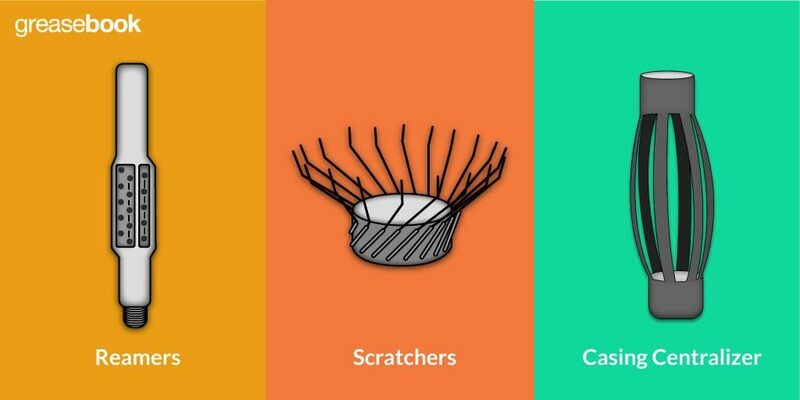 It’s placed between the high pressure vessels and the atmospheric stock tanks, and is used to reclaim liquid hydrocarbons, usually low weight condensates, that have evaporated. These are condensed out of the gas and routed back to holding tanks. 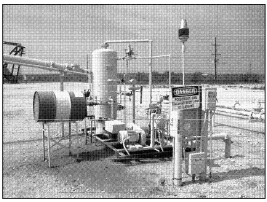 Vapor recovery units are most often required when wells are located in populated areas. One may also be useful when a heater-treater is used in a tank battery, as heat can increase loss through evaporation. Figure 5. An example vapor recovery unit. The unit is most often a skid mounted. The basic unit consists of a compressor and some sort of scrubber for removing vapor. Gas is then compressed; it’s important that as much liquid is removed as possible, as the compressor is usually intended for gas only. Liquid in the compressor can end up damaging it. 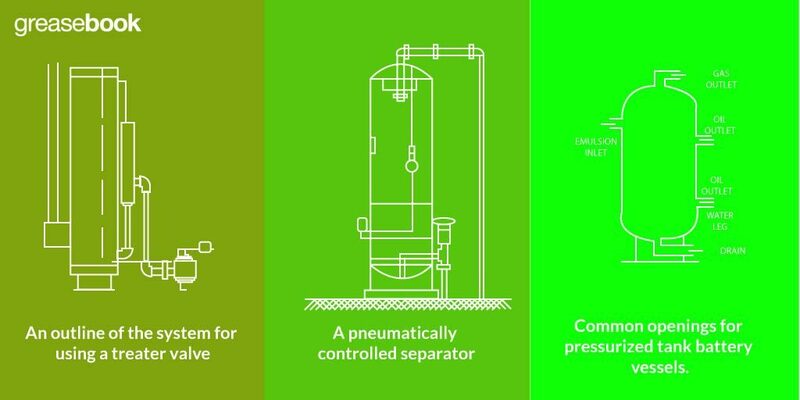 The compressor is necessary as the gas is injected back into the separator; the gas has to be at a higher pressure than the separator. The liquid level in the compressor should be checked regularly. 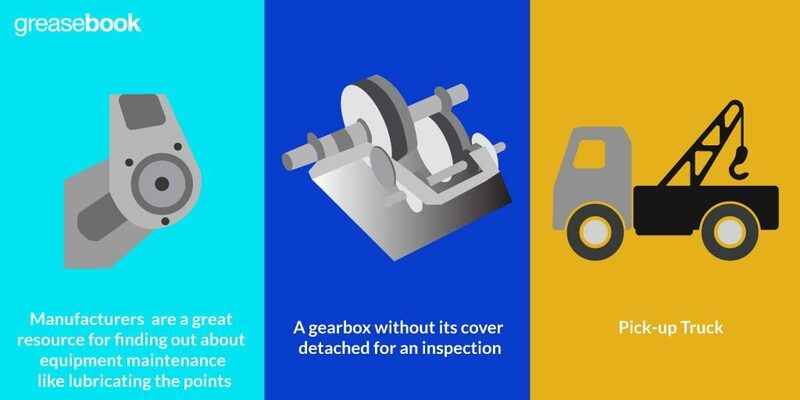 Conversely, these pumps need to be kept lubricated, as dry gas can lead to friction between compressor components. Gas is collected from all of the vessels, including the separator, heater-treater, stock tanks, and any other vessels. 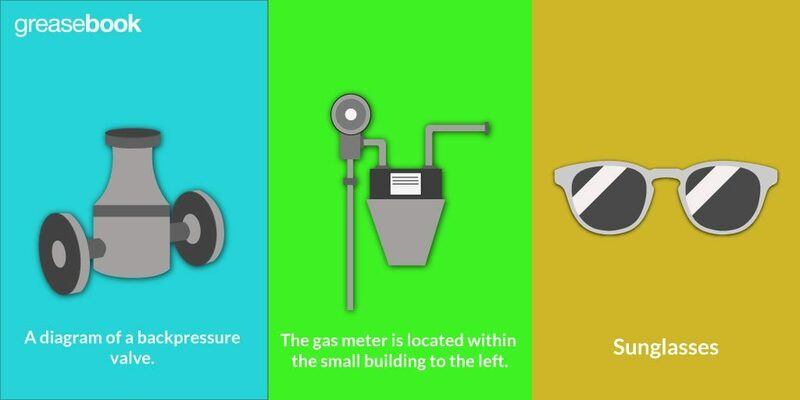 Before the gas enters the pipeline, the gas company will measure its volume using a gas meter. There will also be a backpressure valve and check valve to prevent loss of gas. The pipeline’s pressure will often be set quite low, below the operating pressure of the vessels in the tank battery. That allows gas to flow from the battery to the pipeline. Further down the line, there will be a compressor that pushes pipeline pressure up to 500 psi for long distance transportation. It’s possible that more gas is produced and sent down the pipeline than the gas company is selling. When that happens, the pressure in the pipeline will grow. The result is that production at the well slows, perhaps quite a bit. Everything is still operating properly, but the pressure is such that new gas production is being sent to the gas flare to be vented, rather than down the pipeline. The only option, in these cases, may be to shut in the well for a short time.